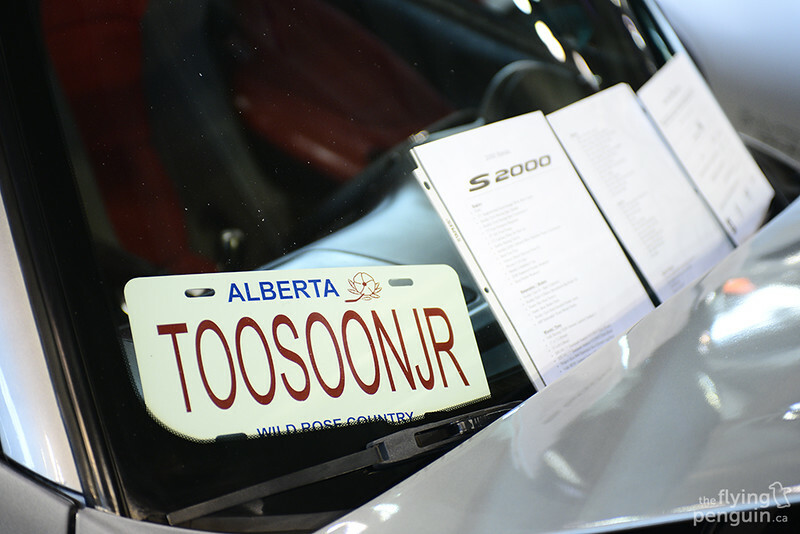 For years, Driven (previously known as Driven To Perform) has been one of the biggest import car shows in Alberta. 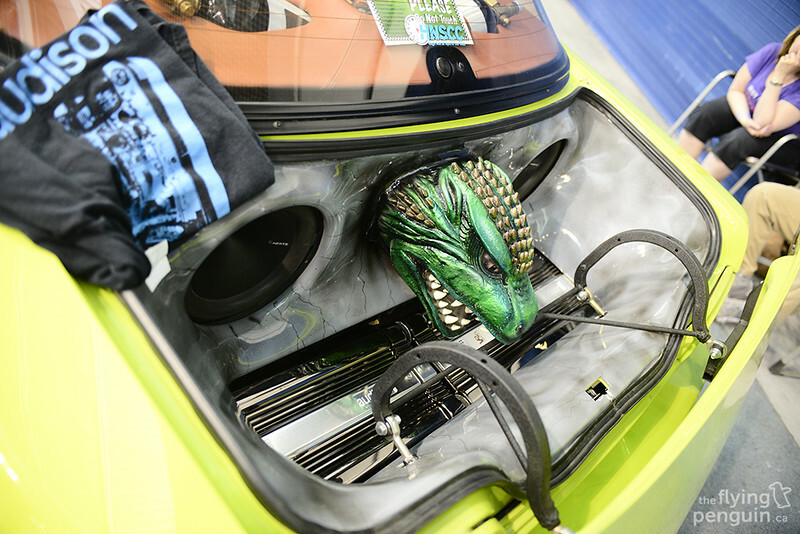 It is this very show that many enthusiasts will set as a deadline to hopefully complete their projects and show off their hard work. 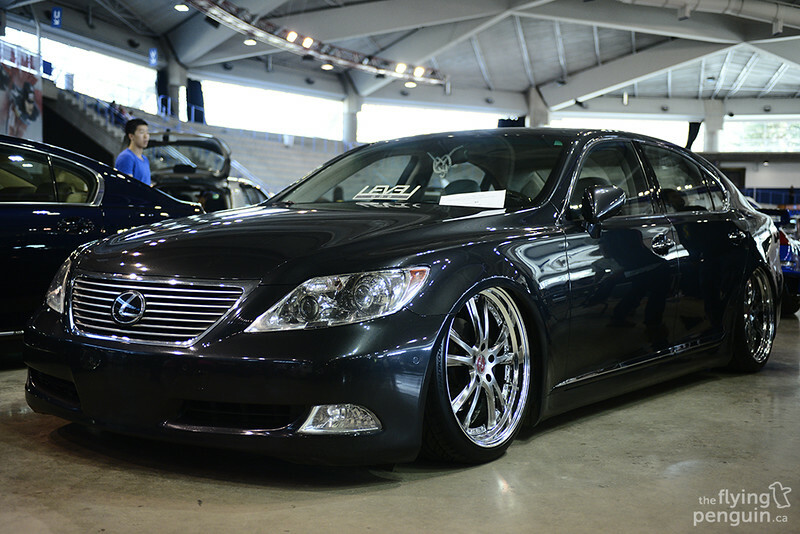 Even though it is primarily an import car show, Driven welcomes all automobile enthusiasts! This K swapped EK was looking track ready, especially with the First Molding front lip, R Crew canards, and the very rare ARC Magic Winglets. I still love it when people mix in JDM elements with a European car, like this C230 rolling on magnesium blue VR.G2’s. It just looks so right! 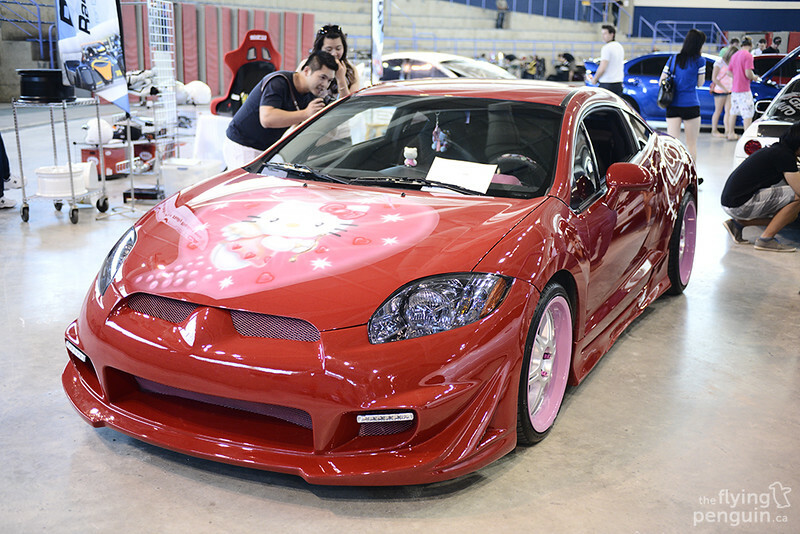 …while this RSX next to it seemed to prefer a more extreme route! 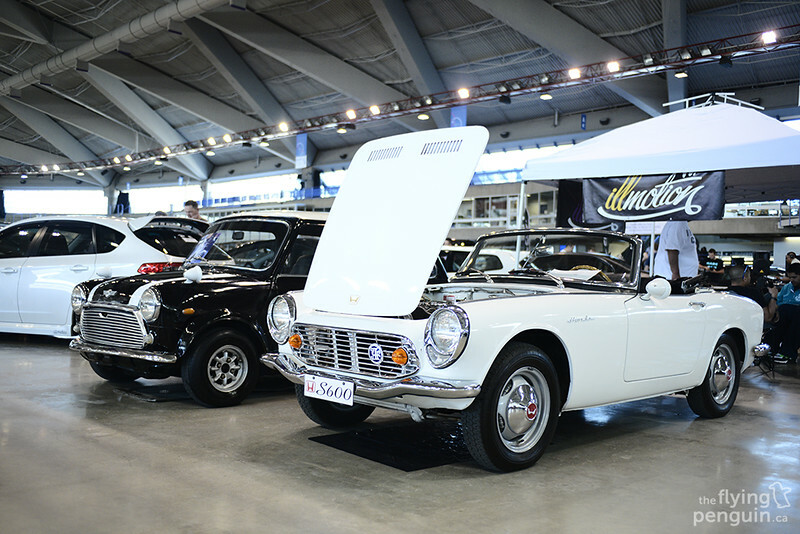 …with an equally clean Austin Mini sitting right next to it! 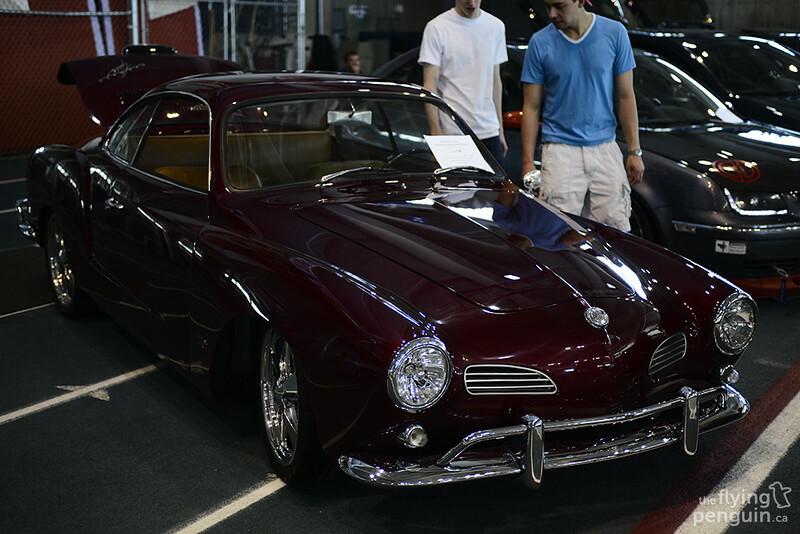 One car that had me stumped for a while was this Volkswagen Karmann Ghia. Being from 1961, this thing just oozes style! It was nice to see this supercharged S2000 rocking some Buddy Club aero rather than the much more common J’s Racing and Spoon variations. 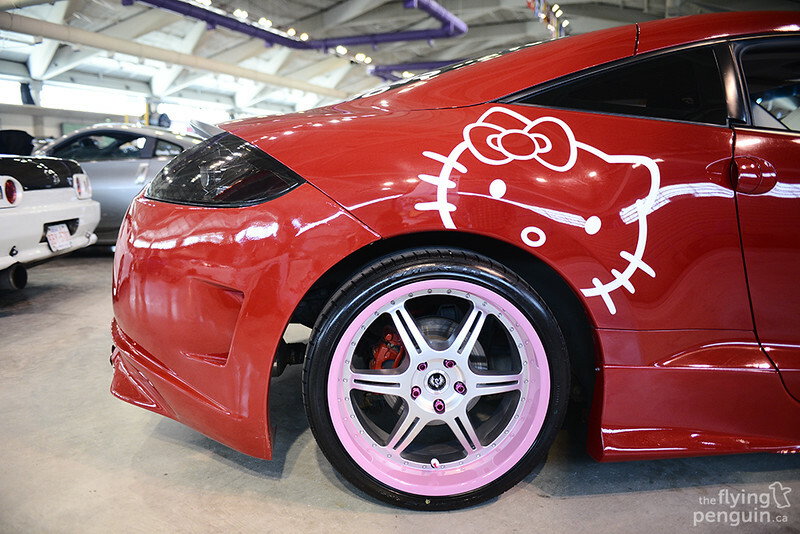 An interesting car that caught my eye was this Hello Kitty themed Eclipse. 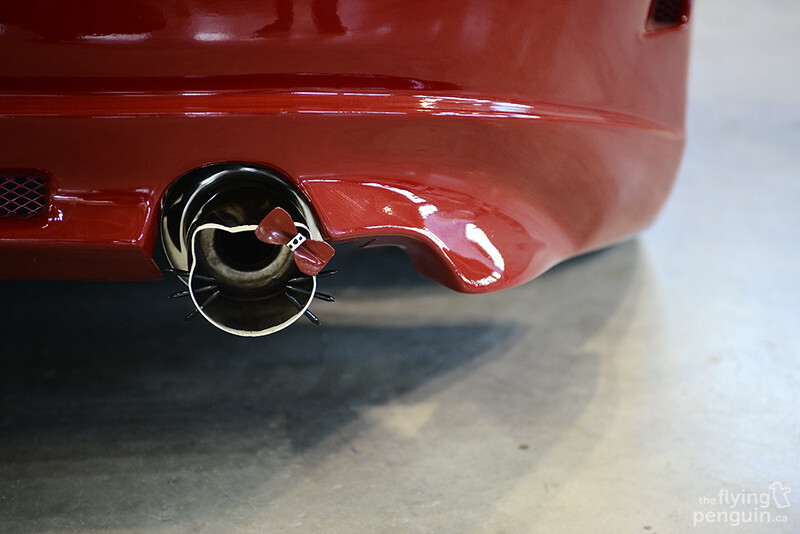 …to even the exhaust tip! At least the owner took the build seriously! 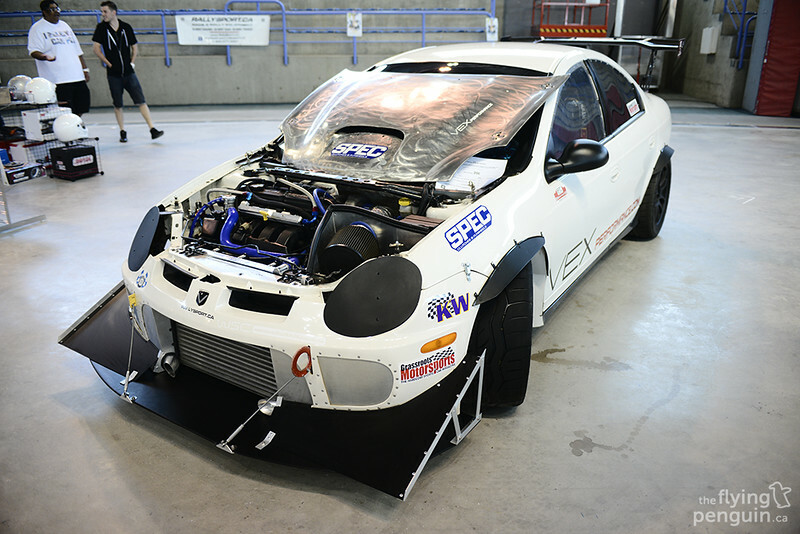 A Neon SRT-4 prepped by VEX Performance with some serious looking aero. 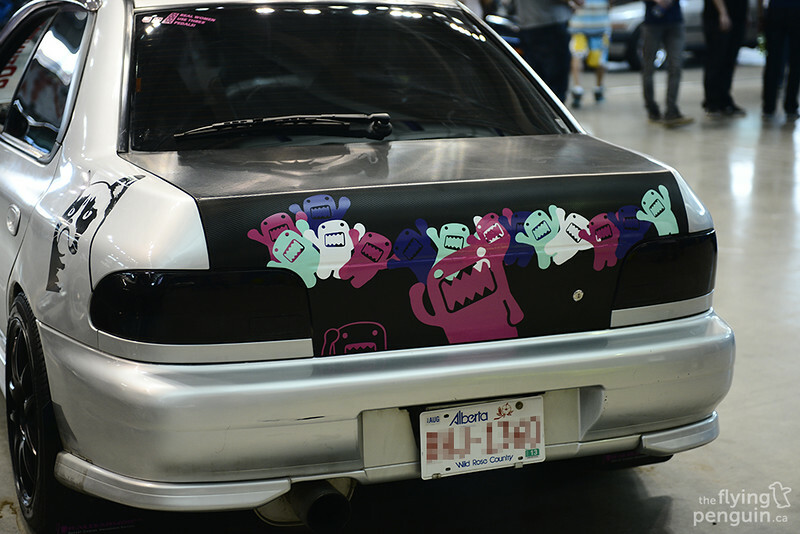 Having just been to Comic Con a couple weeks prior , it was pretty cool seeing Domo plastered all over the back of this Impreza. Even Unhappy Cat was along for the ride! 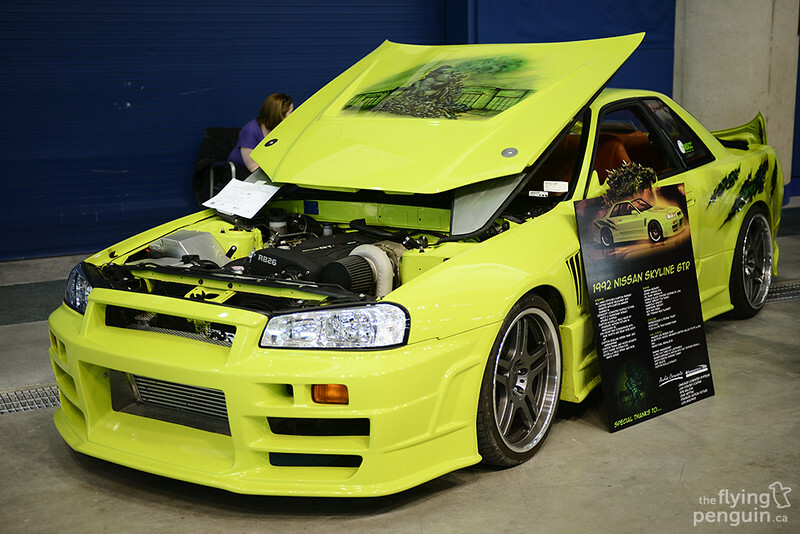 The Skyline GTR has always been referred to “Godzilla” back in its homeland of Japan, but the owner of this BNR32 took that to a whole new level. 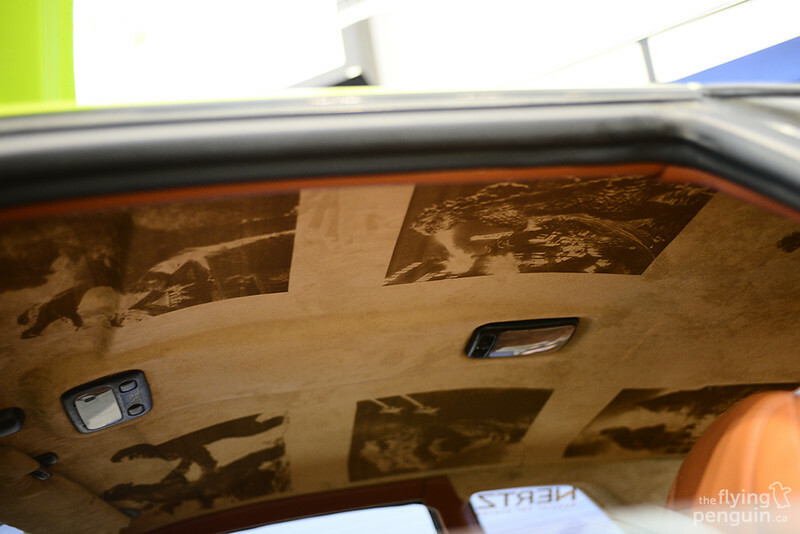 …and even all over the headliner! 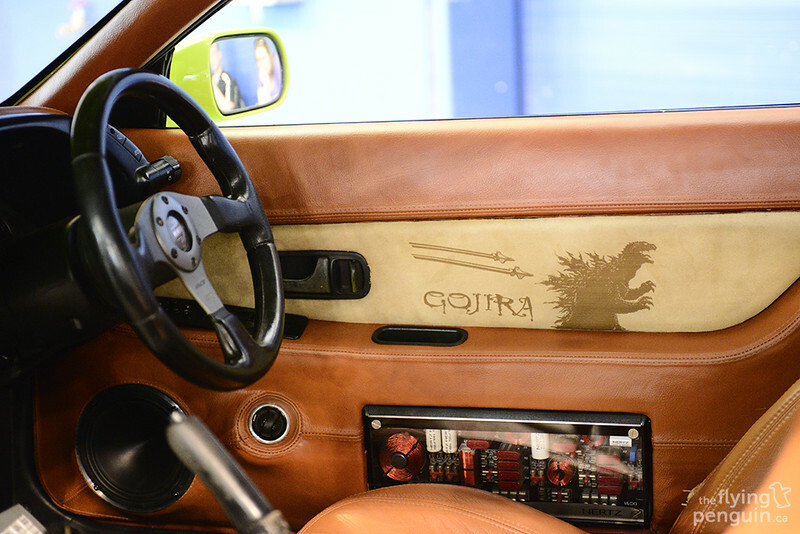 Even the door panels got the JDM monster treatment, complete with proper JDM spelling! 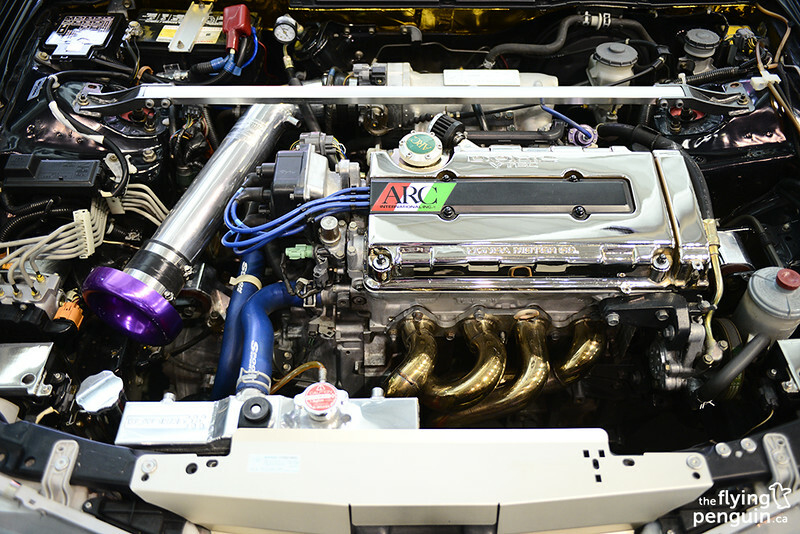 …it was actually the engine that I was more interested in; an originally NA 2JZ-GE that has now been given a little extra oomph thanks to an HKS supercharger kit! 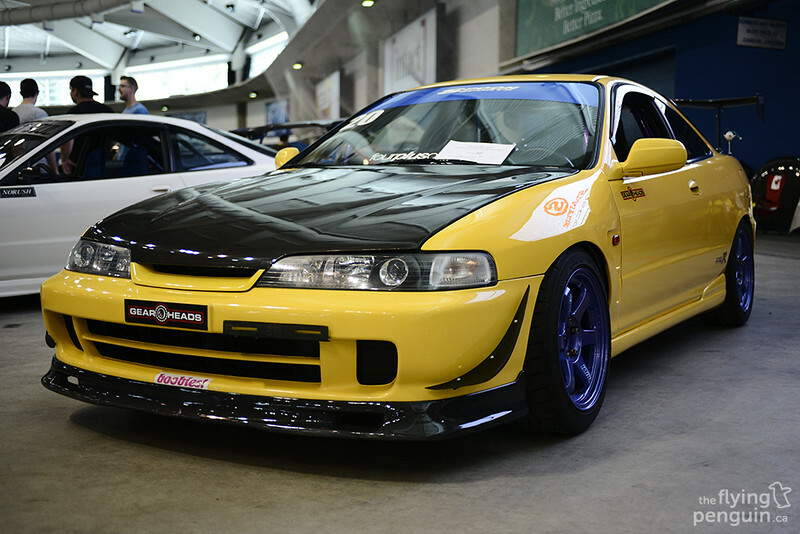 One car that I was looking forward to seeing was Reggie Mah’s K20 Integra Type R. This was originally the SpeedTech Racing Development ITR and was one of the first Integra’s to have the K20 transplant in the country. Reggie, however, has completely rebuilt the car from ground up, right down to the nuts and bolts! 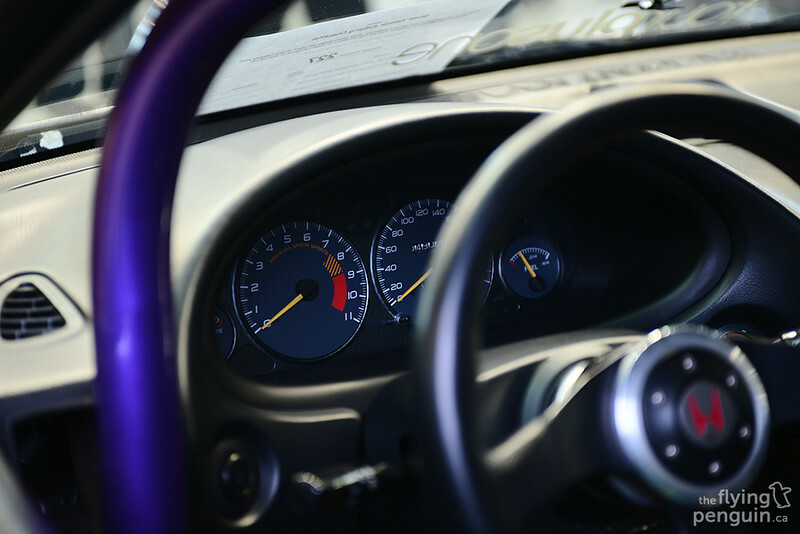 The car boasts quite an impressive list of modifications, like the STACK Display System, KEY!S Racing steering wheel, and a Works Bell quick release, just to name a few. 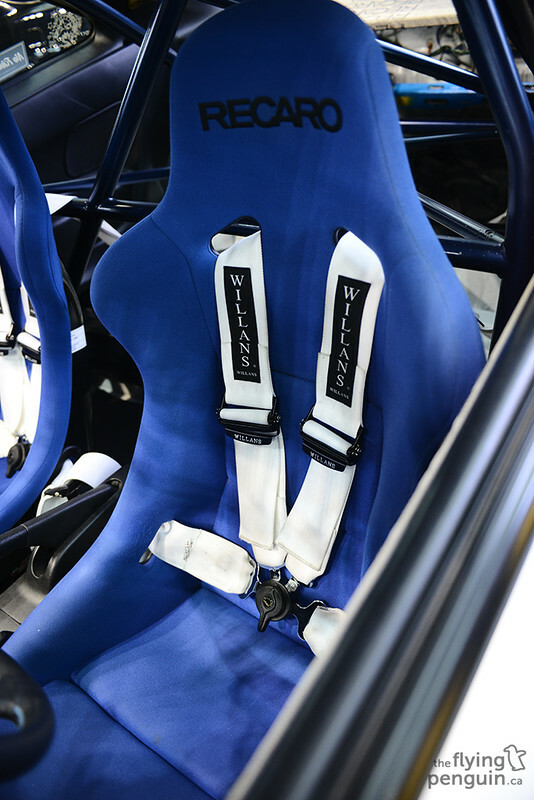 Both driver and passenger get treated to a pair of Recaro Pole Position seats while strapped in with the Willans harnesses. 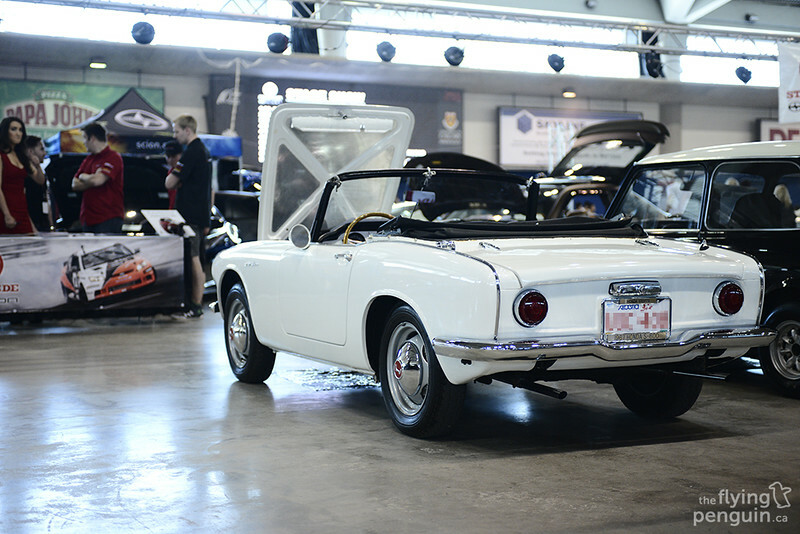 You can also see the ASC x Circuit Hero roll bar in the back, which is one of only three built! The footwork on this car is nothing less than impressive, with magnesium blue TE37’s found at all four corners in a now discontinued 16×8 +15 size. 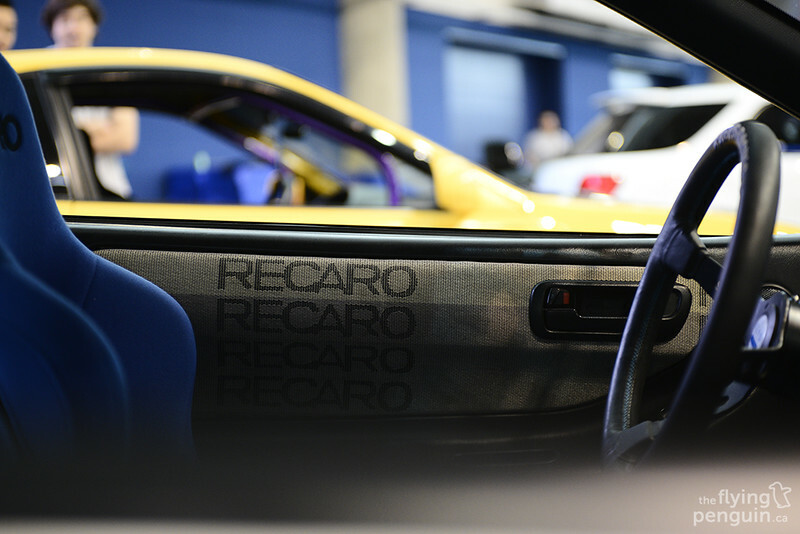 Perhaps one of my favourite details on this car are the Recaro gradient wrapped door panels. 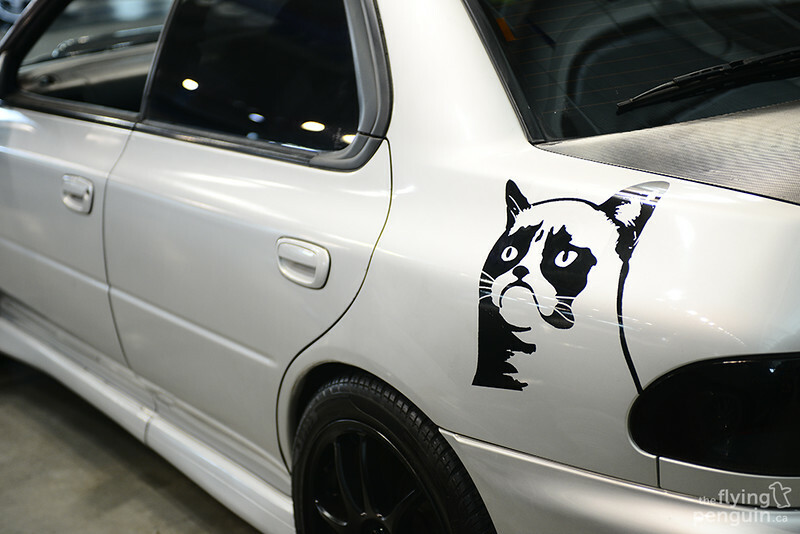 I’m actually hoping to do this with my own Integra sometime in the future! Shortly after Driven, Reggie has since moved on and sold the ITR, moving on with new plans with a new platform. I wonder what the new owners plans are for the ITR now? 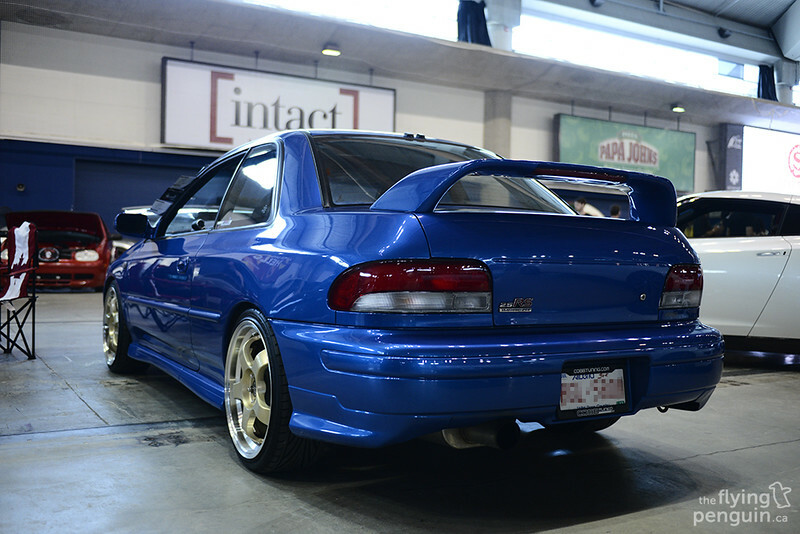 Reggie wasn’t alone that weekend and was joined by some of the other RevScene guys of Vancouver like Ed Lo and his track ready ITR. 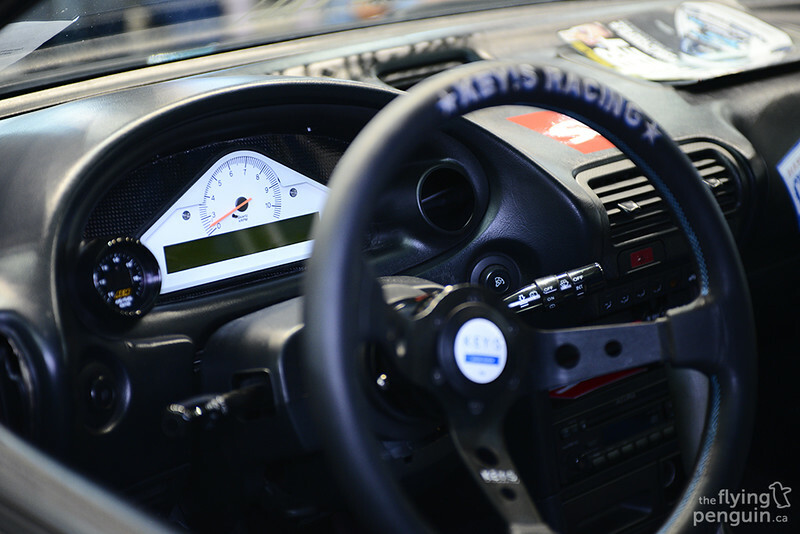 The ultra-rare Spoon Sports ITR cluster! 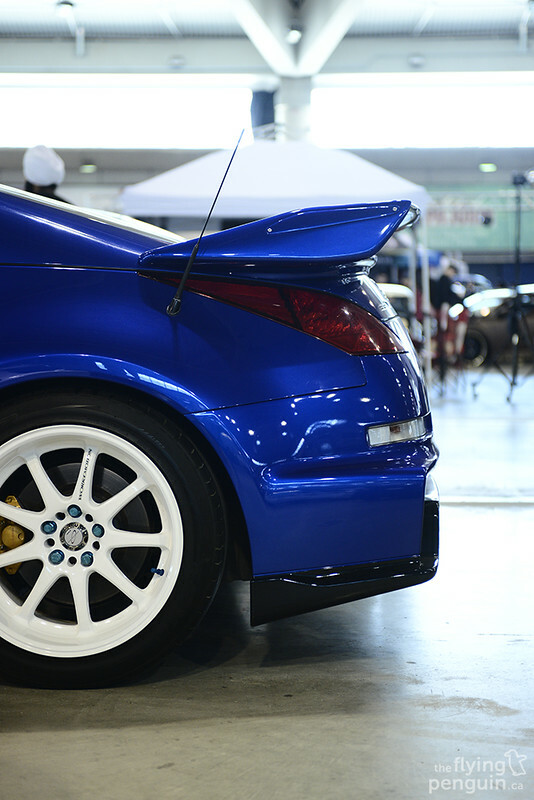 I’ve always couldn’t help but notice that you don’t see too many EM1 Civics that are “fully built” in the tuning world. 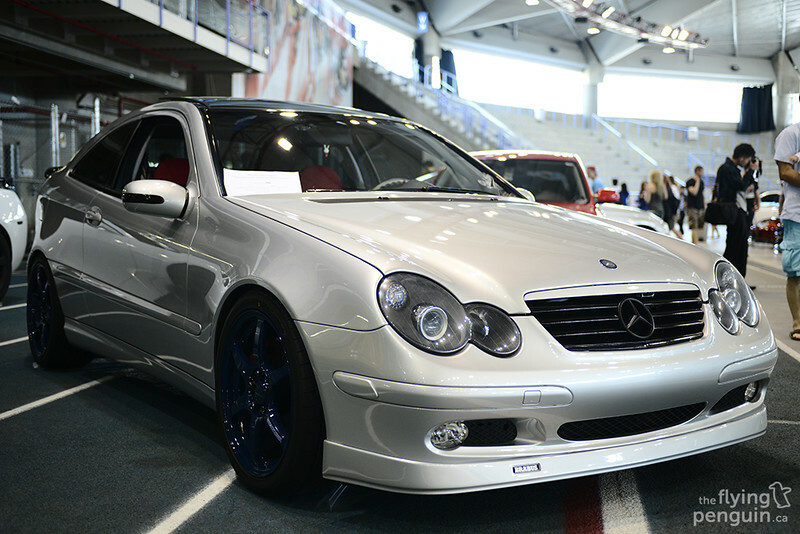 This one however was turbocharged, rolling on Work XSA 02C’s with a BackYard Special bumper up front. 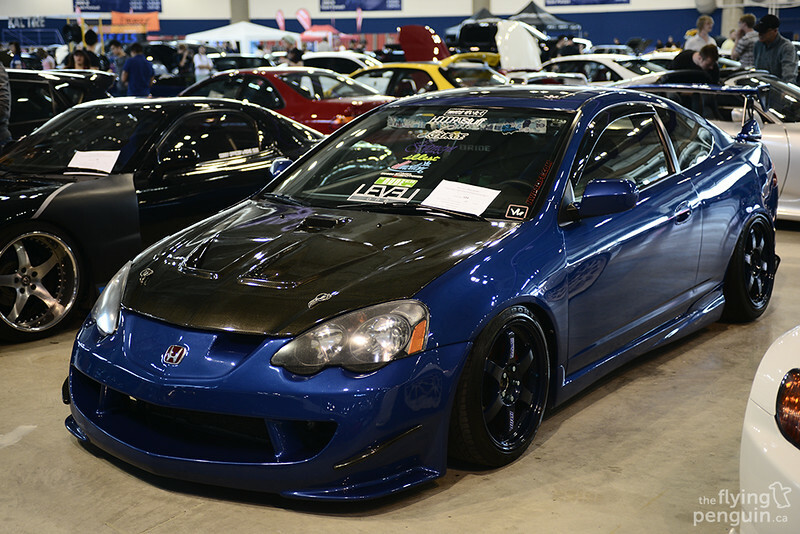 One of my favourites at the show was definitely this clean yet aggressive looking DC2 Integra, also from Vancouver. PLM RMF replica header, polished AEM intake with a purple velocity stack, Spoon Sports radiator hoses, ARC oil cap, and many more, all topped off with a 24K gold plated valve cover. 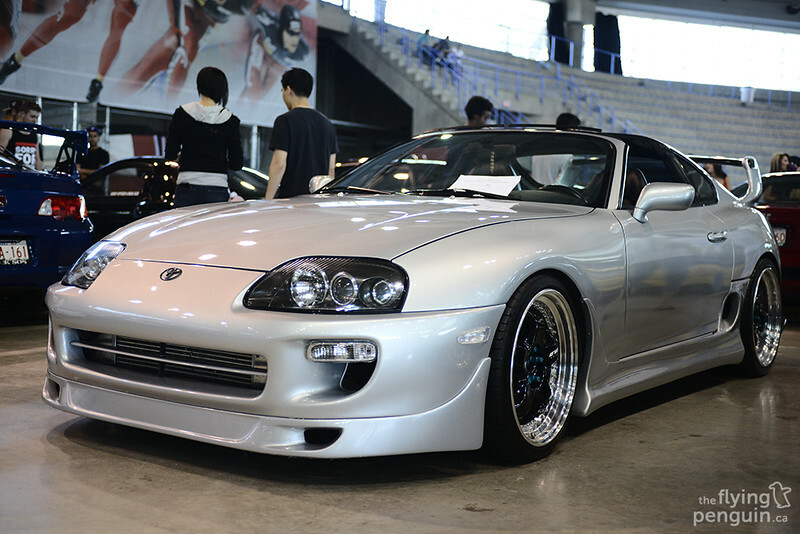 Damn, now that’s baller! 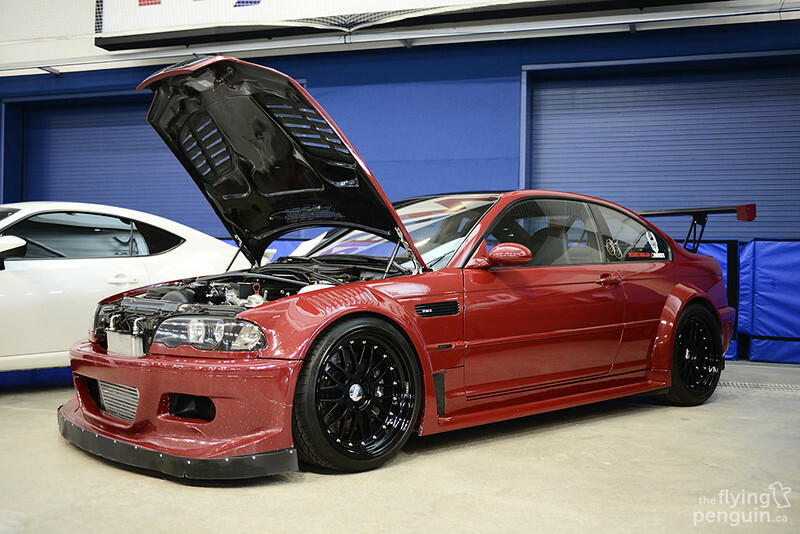 The first time I saw a BMW M3 GTR was in NFS: Underground, but now I got to see one in person! 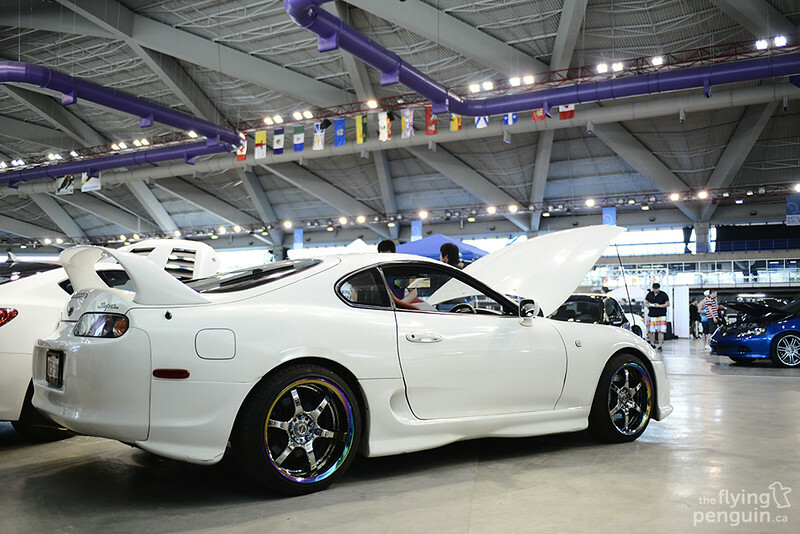 This TRD kitted Supra puts down a massive 1000+WHP! 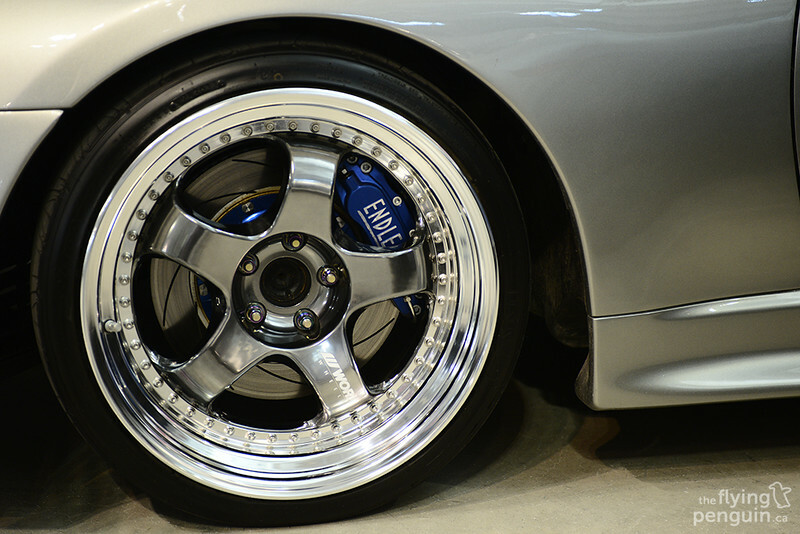 Behind the Work Meister S1’s were a set of massive Endless brakes to help contain the madness that this car is capable of. 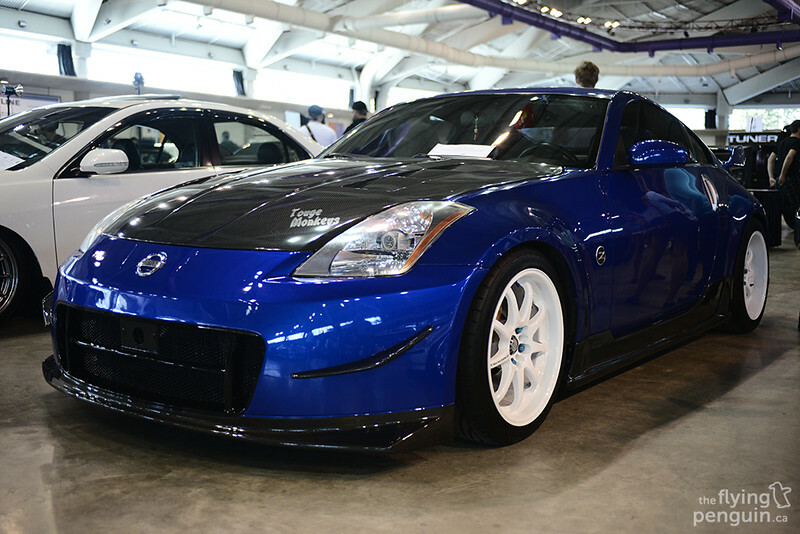 While ZR Auto has been a part of many shows over the past years, this was actually their first time participating in Driven. 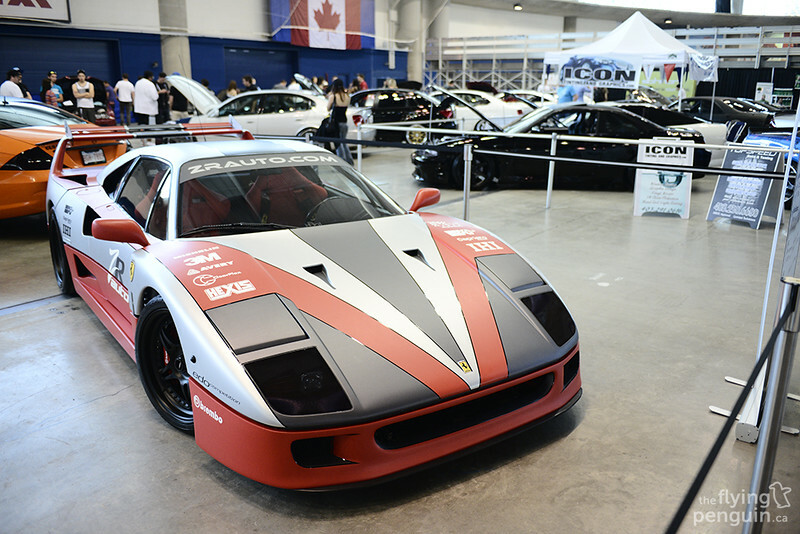 To help show what they’re all about, they had their F40 on display with this very impressive multicolored wrap. This was apparently finished just the night before! 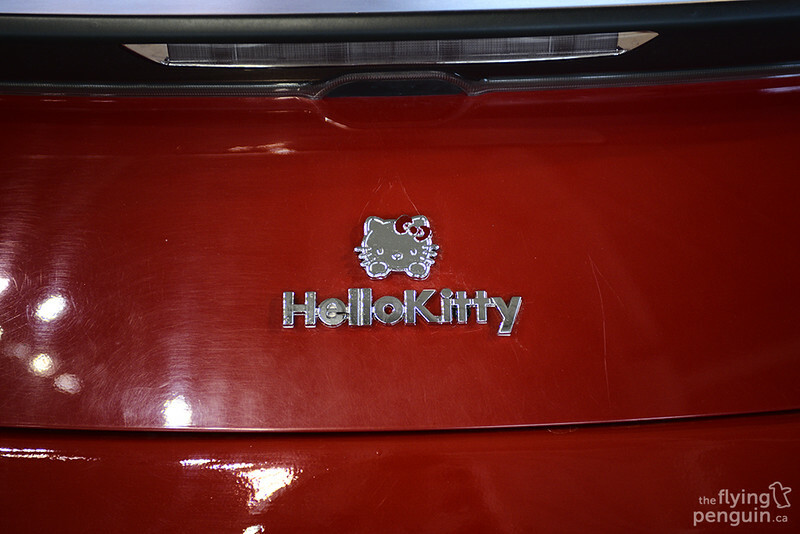 This would certainly catch my eye on the road. Of course I’d be blinded shortly after though. 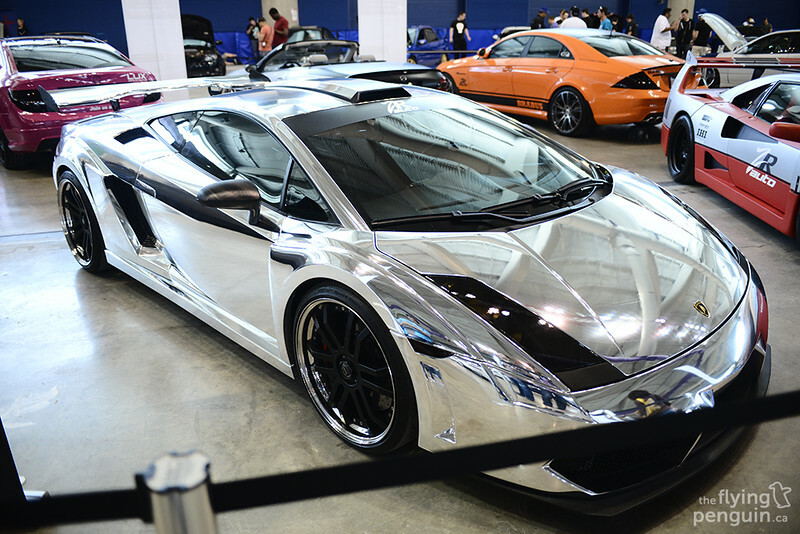 The ZR guys also had this new supercar to unveil at the show. The result? This. 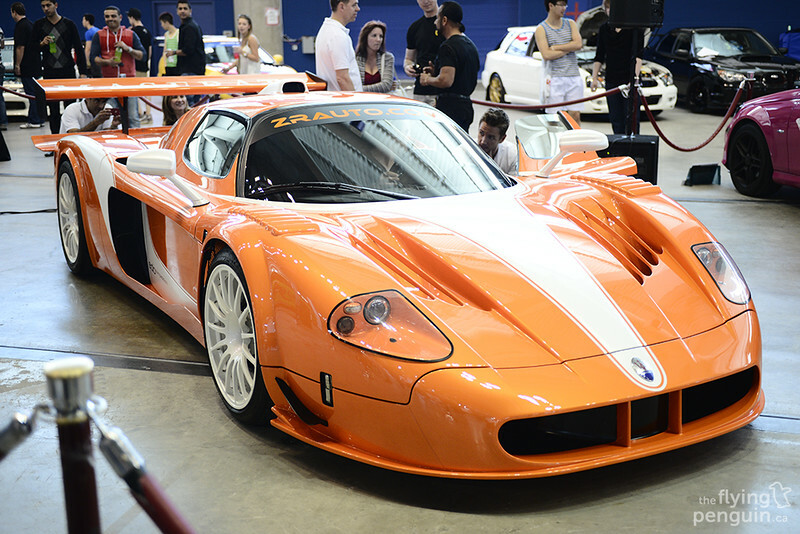 A Maserati MC12 Corsa, a car initially designed strictly for track use, but has now been converted for street legal use as well! 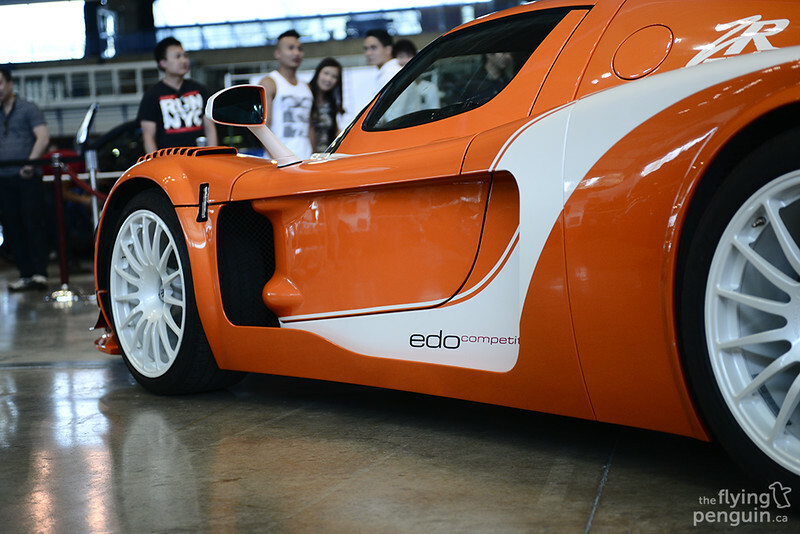 The car has been given the full Edo Competition treatment, and as if it wasn’t fast enough, the engine has been modified as well and is now pushing out 850HP! 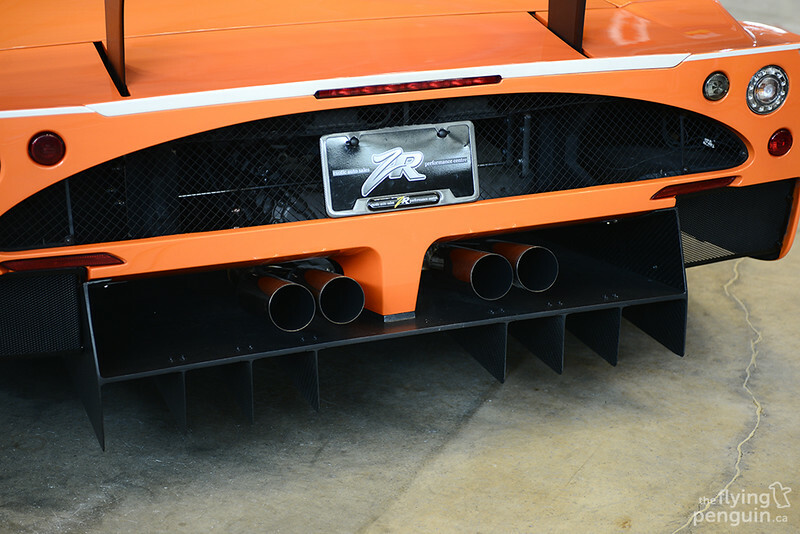 …the sound of that screaming V12 certainly will! …but instead, a turbocharged 3.0L J30A1 V6! Must be quite the car to drive! 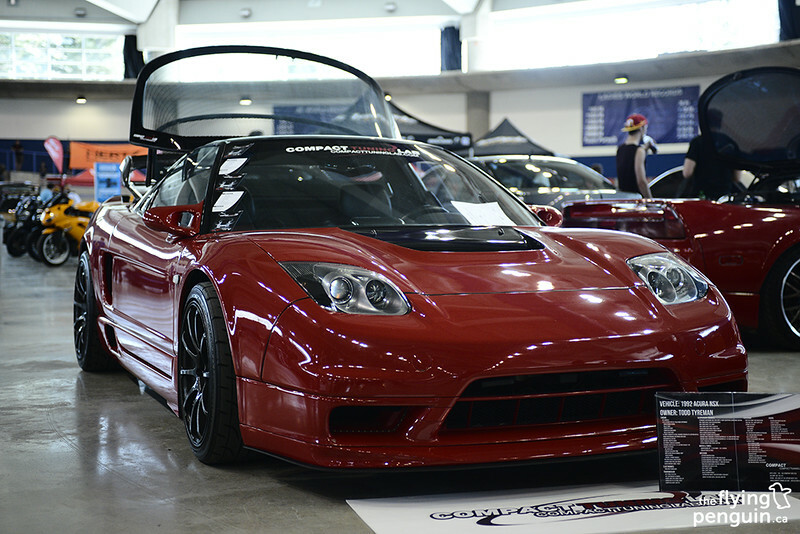 A car that we’re starting to see a lot more of recently, the NSX looks good in all configurations. 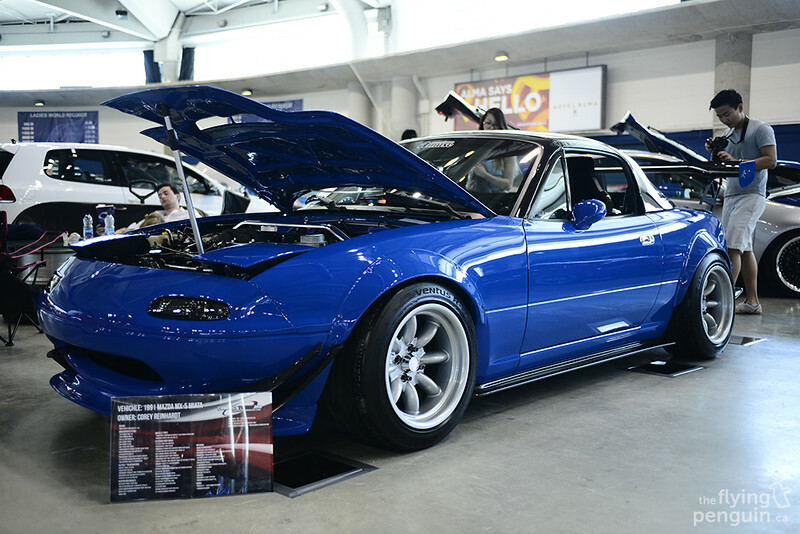 Whether it’s the original NA1 with the pop-up headlights, or the sleeker NA2 style seen here, people love it and always will. 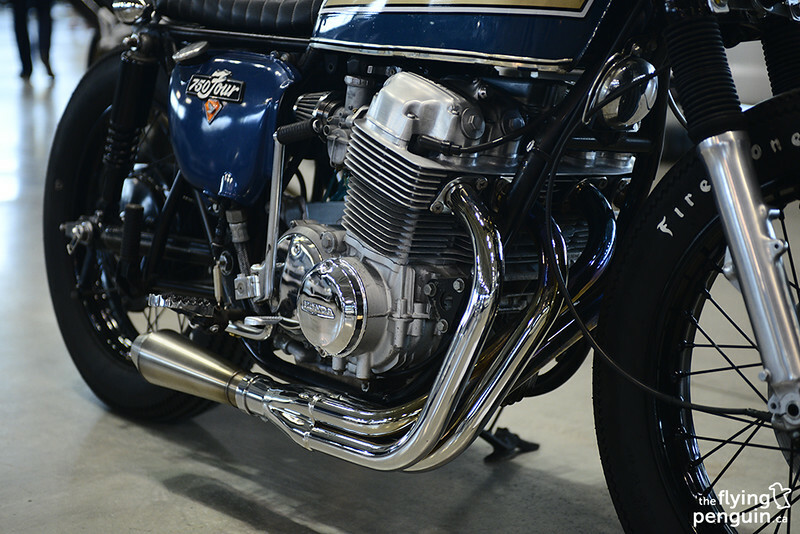 Motorcycles are a staple in this world, and even they don’t go untouched for long! This F4i has been given a complete makeover with Shapire work to be found all over the body. Impressive to say the least. 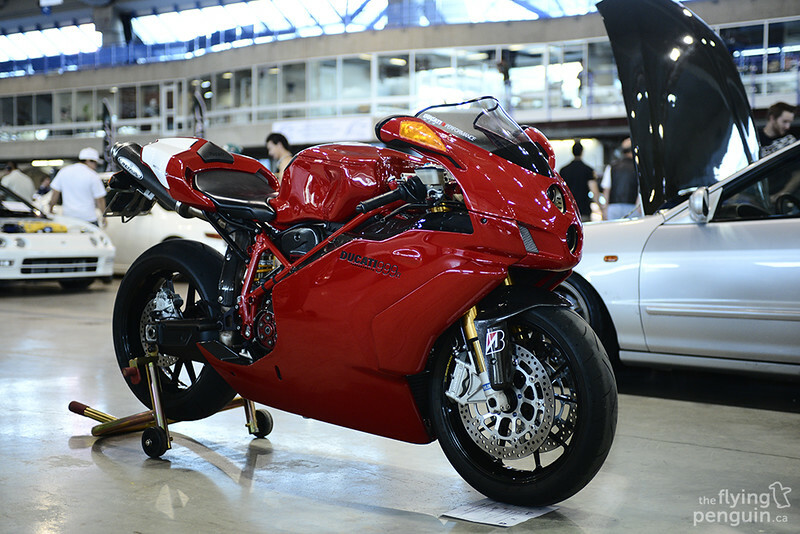 Even though it was mostly stock, who could say no to a Ducati? 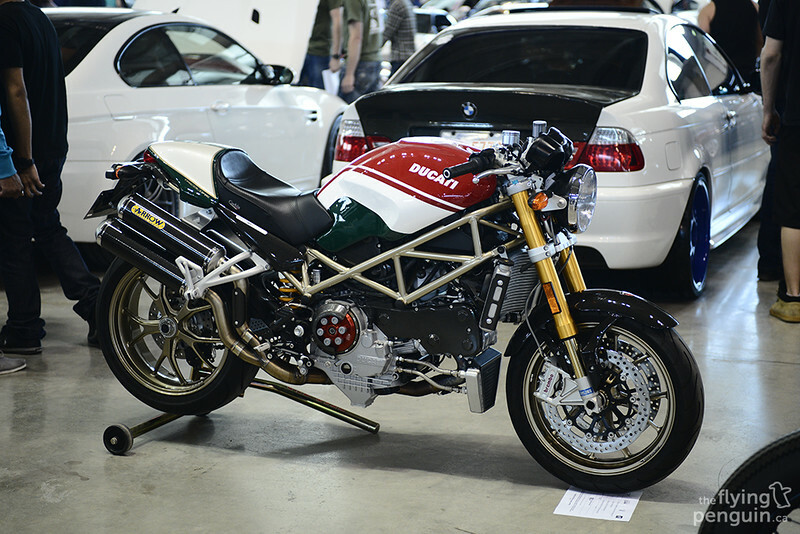 Love the way this Monster S4R S Tricolore looks in the Italian colors. 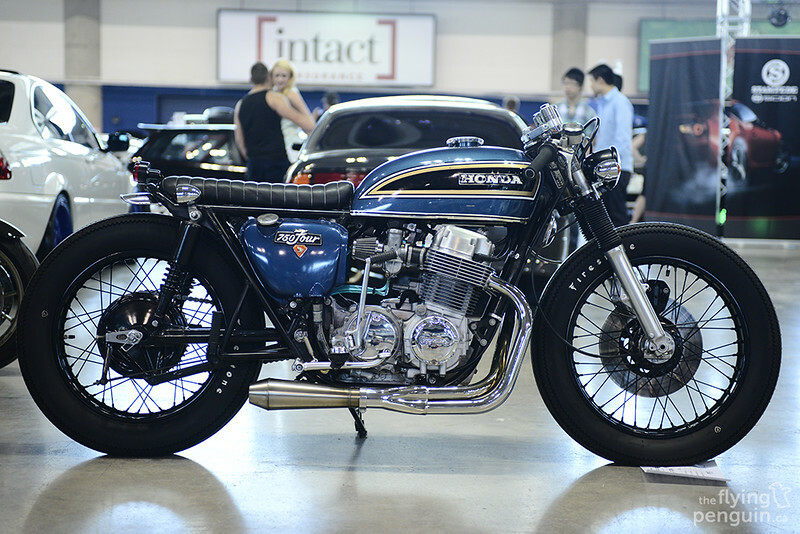 It’s amazing how well-kept some of these classics are, like this Honda 750 Four motorcycle. 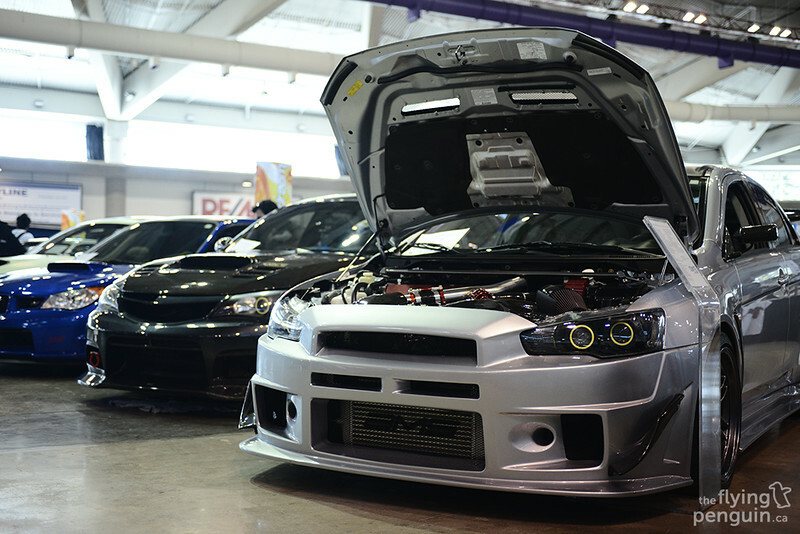 Just look at how clean that engine is! …an “old-school” 20V 4A-GE tuned with ITB’s. 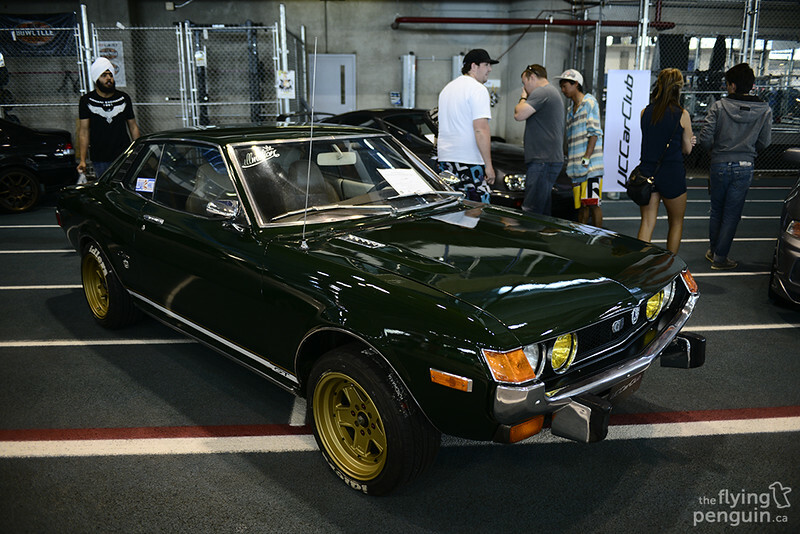 Given the popularity of SR20 and F20C (but not limited to) swaps for the old Hachiroku, it was nice to see that some of them are still powered by an original Toyota powerplant. 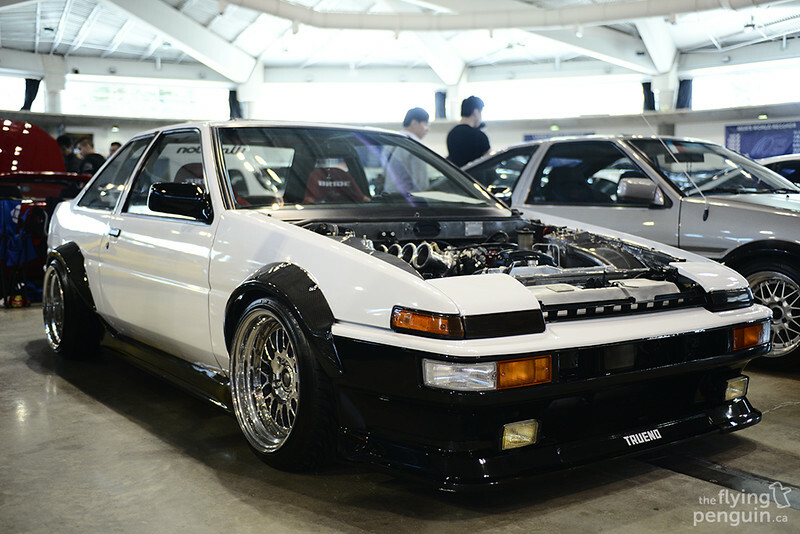 After all, Toyota has made some great engines over the years! Interestingly enough, the owner of this R32 Skyline GTR uses the roof rack/roof box to carry a pair of spare wheels. 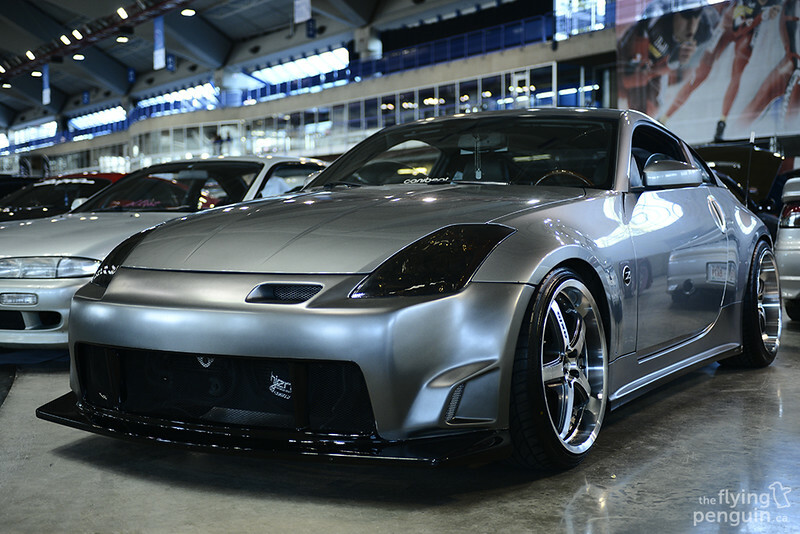 I absolutely loved the way this 350Z looked with agile yet “in your face” approach. 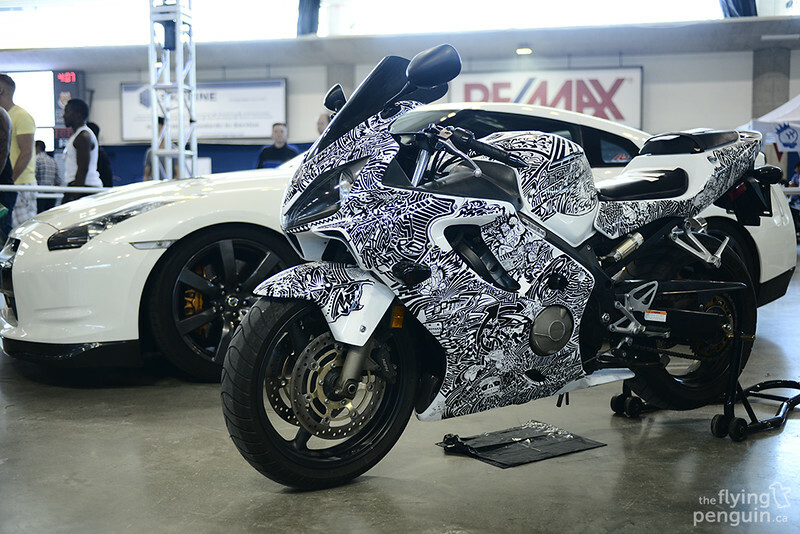 Nothing too flashy or outlandish here, just some carefully selected aero pieces joined together to create this gem. 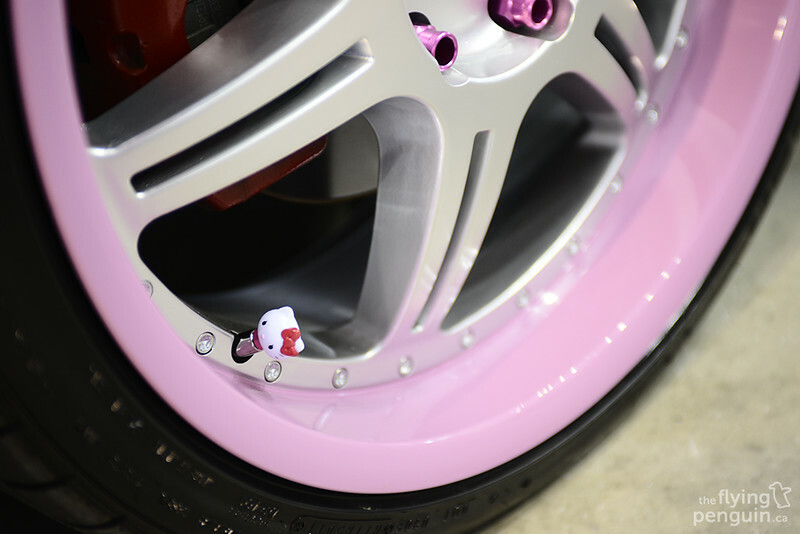 So subtle, yet would look right at home on the track! I’ve seen this EP3 Civic transform over the years, but I quite like it in its current state, especially with the WALKER JAPAN aero. 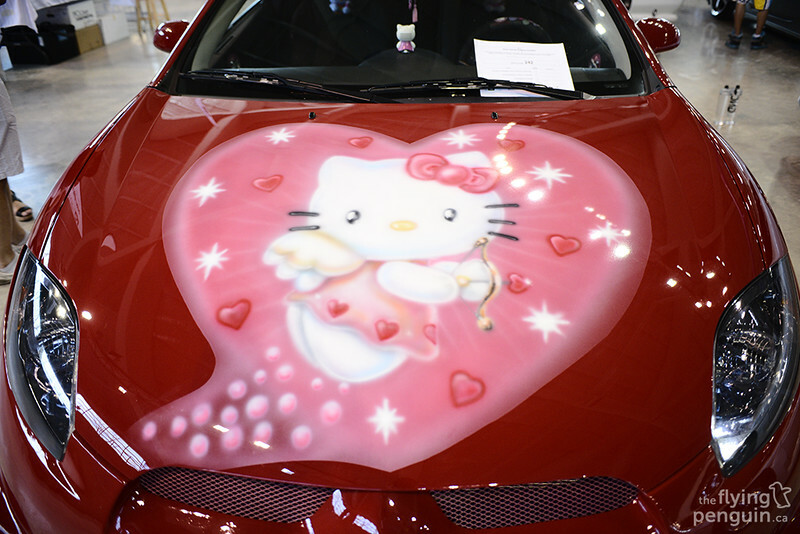 …while the driver side has been reserved for sponsors. 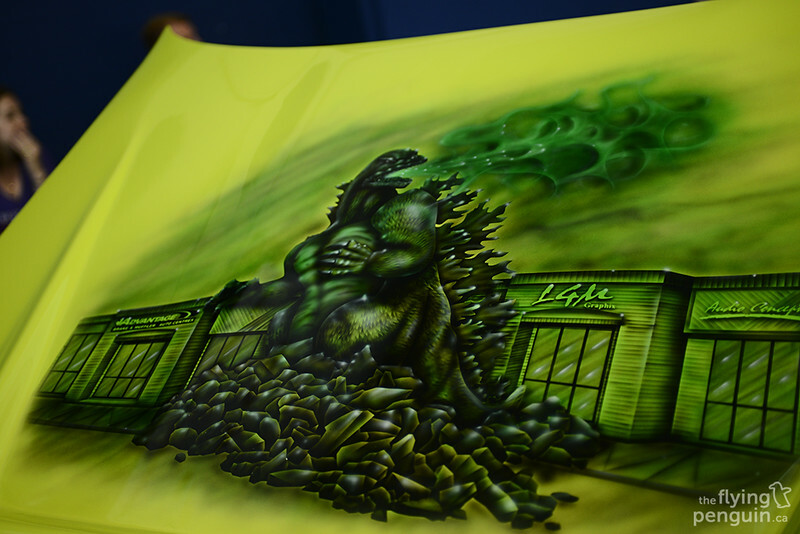 Pretty neat huh? 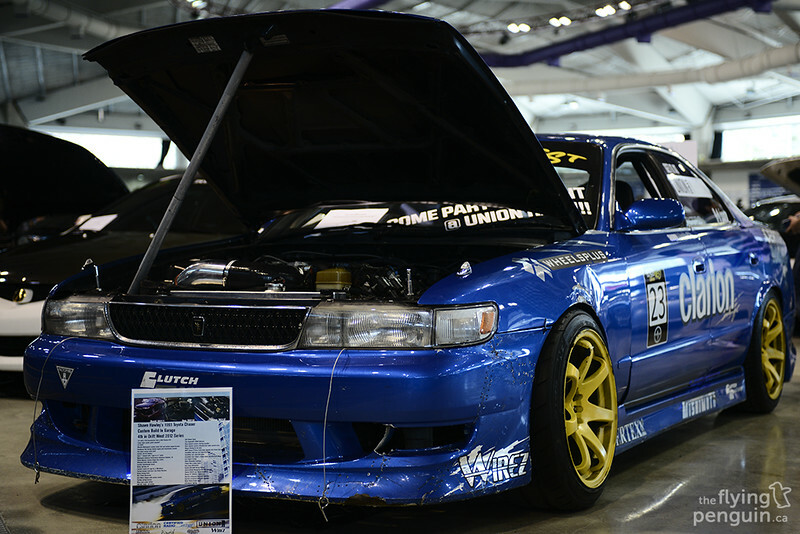 Be on a lookout for Shawn Hawley’s LS-powered Chaser at a Drift West event near you! I haven’t seen too many Miata’s modified to this extent. 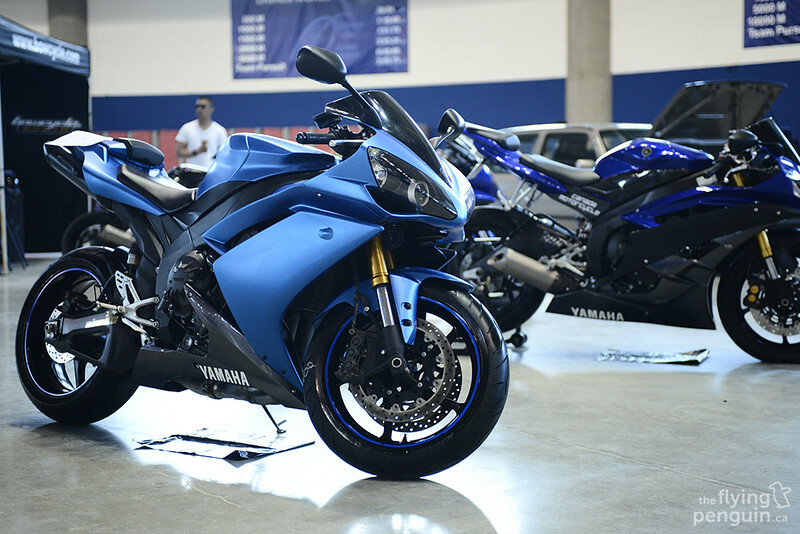 This one was looking MEAN. Quite enjoying the triple-tone on the Topspeed Auto S14 here. While that’s it for the automotive side of Driven, stay tuned for the second part featuring YouTube guests Chantelle Truong, Jason Chen, and Clara C!